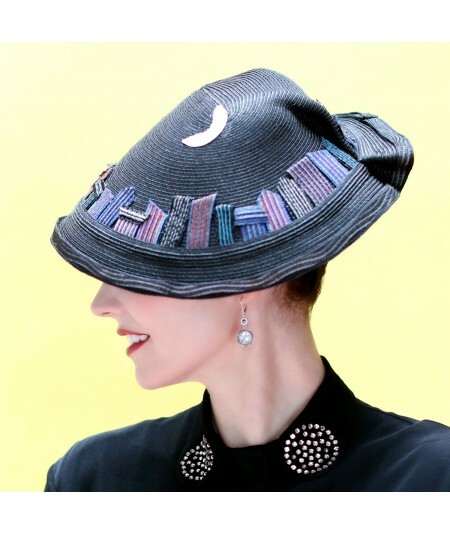 Jennifer Ouellette has the perfect hat for you to wear to the wedding. 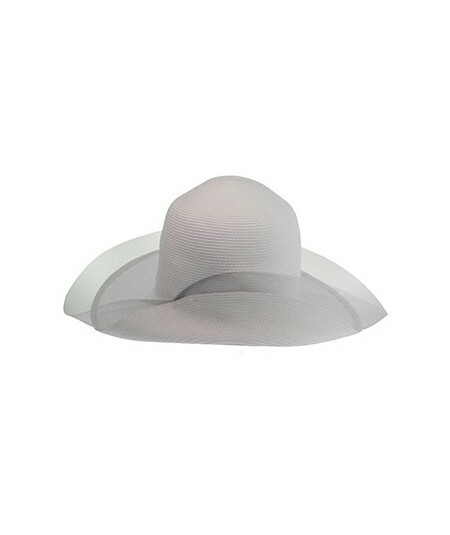 A hat that you won't wear just once. 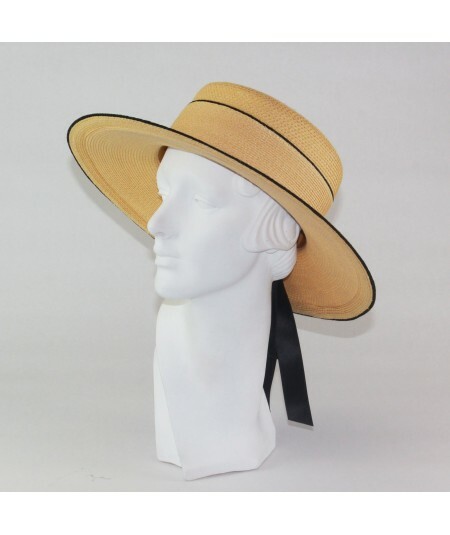 Choose from our variety of straw hats and colors. 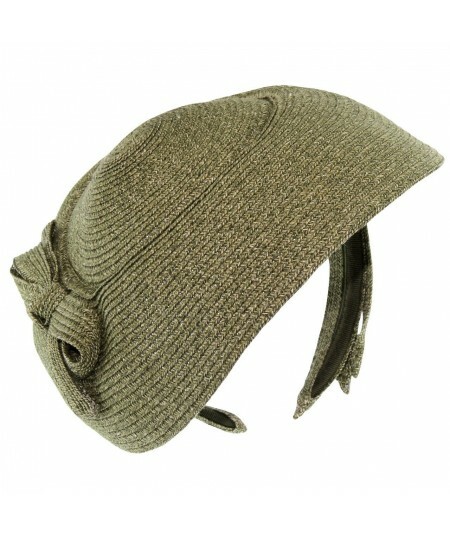 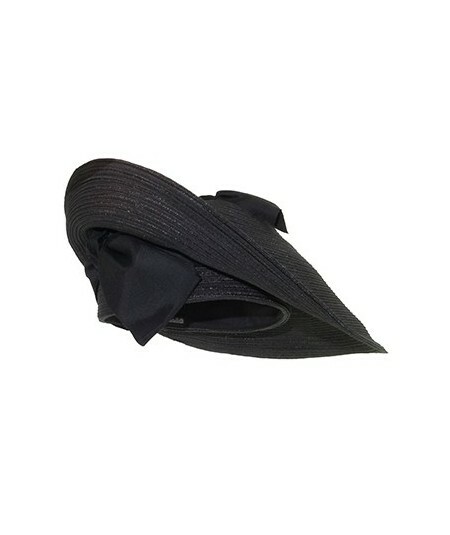 Each hat has an adjustable head size. 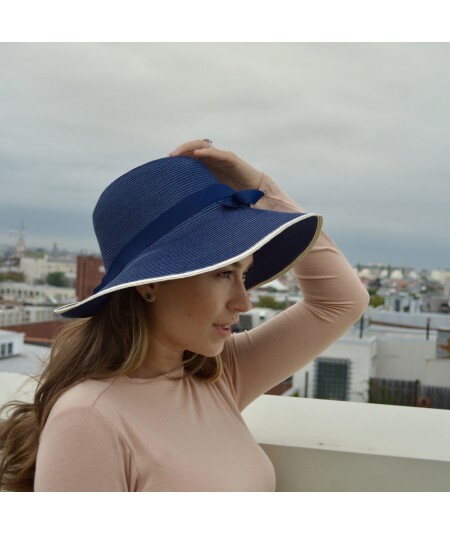 If you are worried about size, please email us for a consultation about your size. 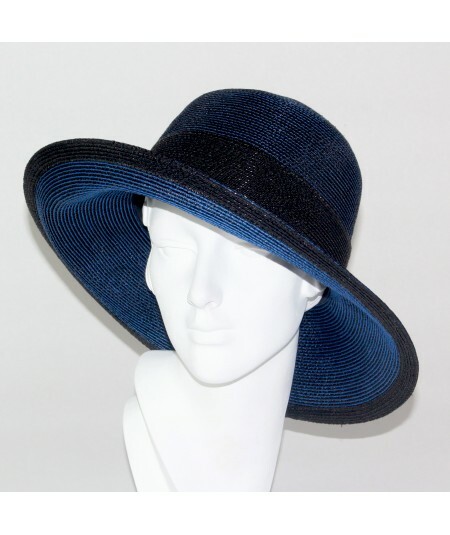 All hats are guaranteed three years of millinery service. 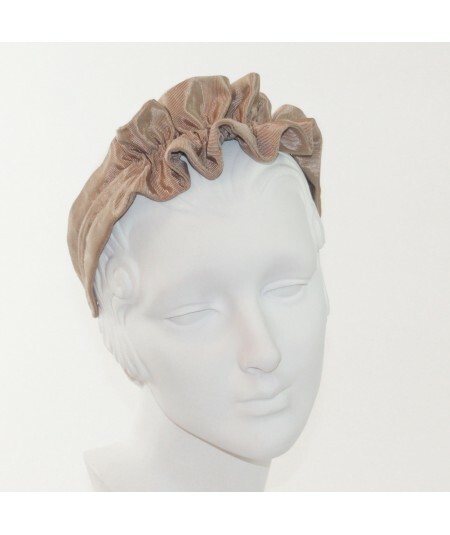 The most sophisticated fascinator for this Spring & Summer 2019. 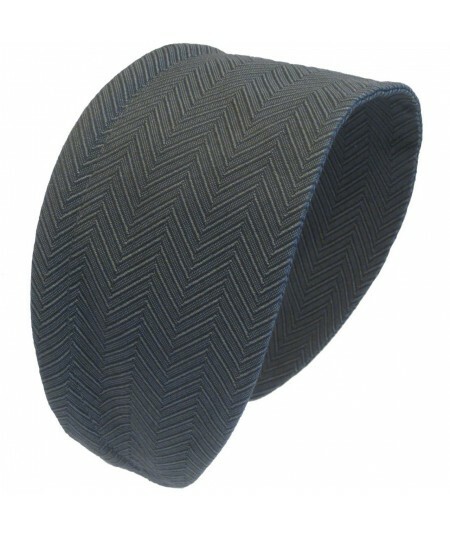 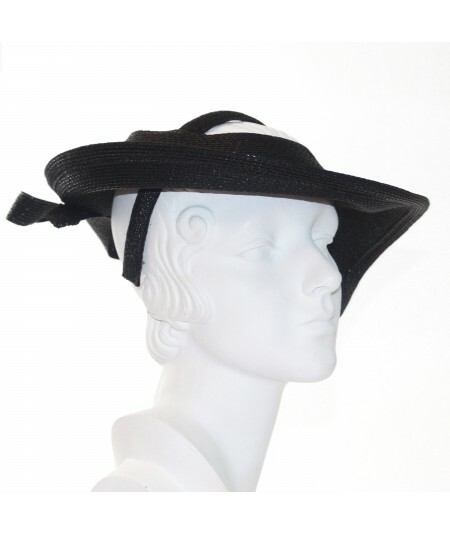 Its made of a classic grosgrain texture that is wearable for holidays, weddings, cocktail parties, or any dressy occasion. 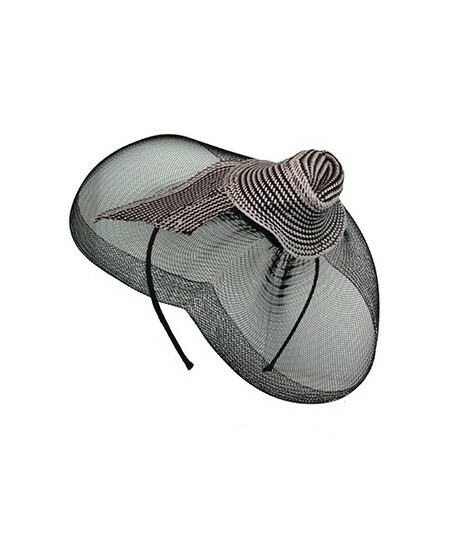 Don't have an occasion? 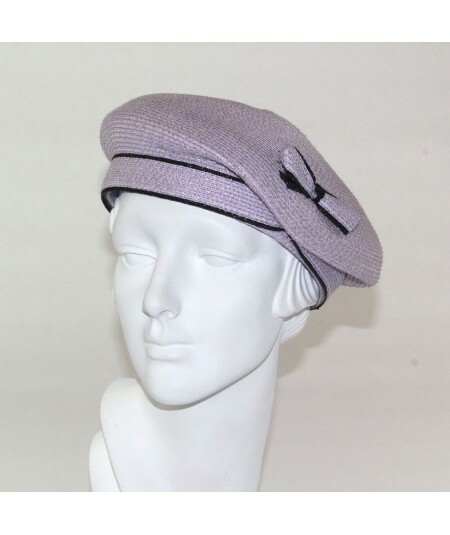 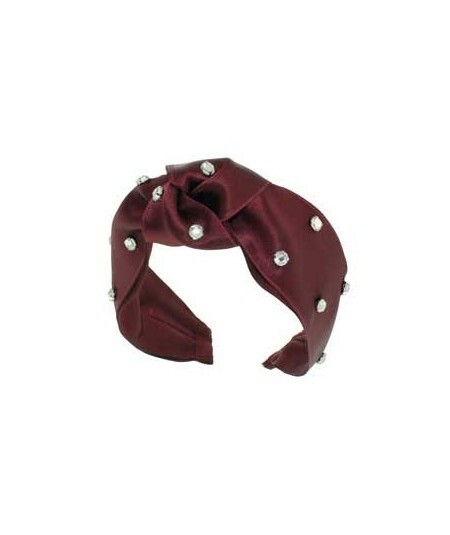 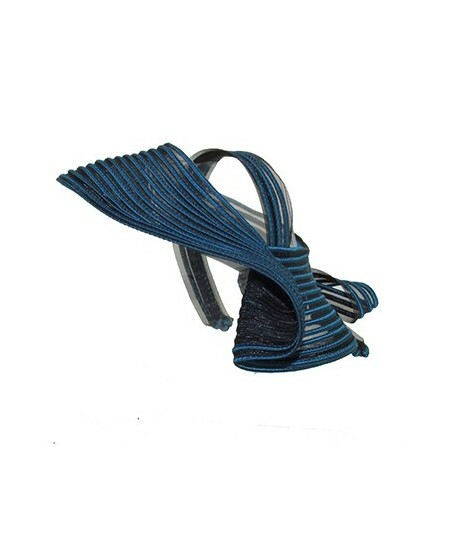 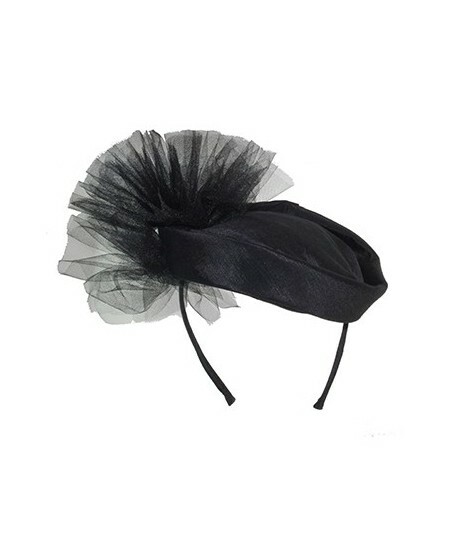 Put this fascinator on and you'll be the conversation piece! 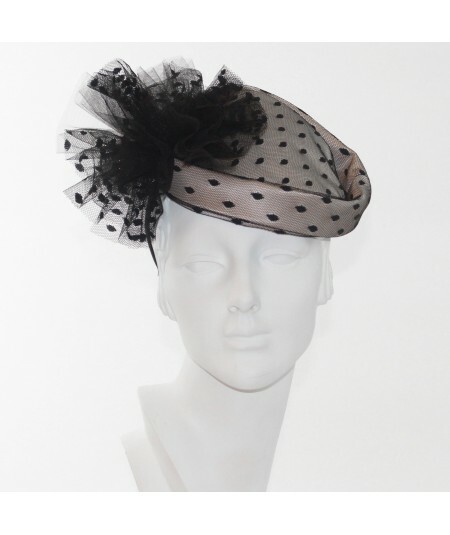 Polka-Dot Tulle Headpiece with Fluffy Pom Pom at the side. 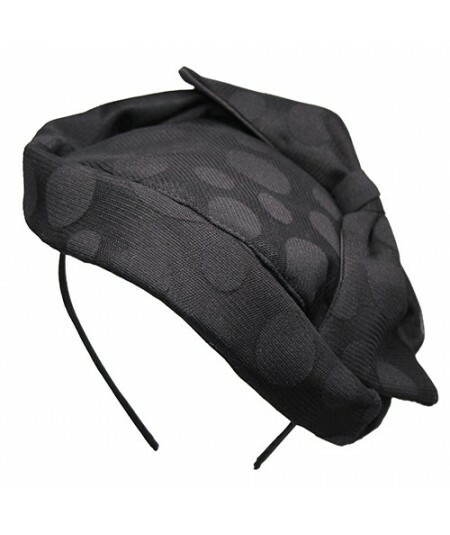 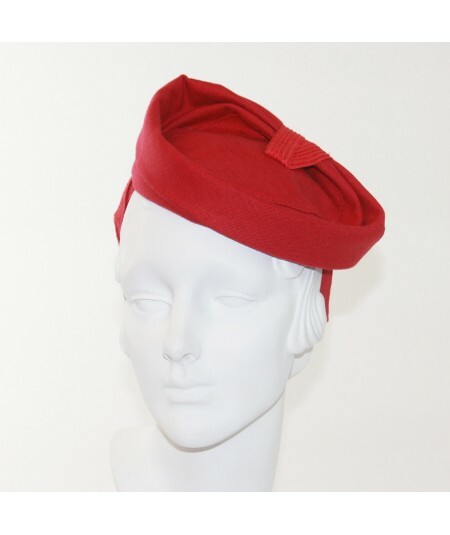 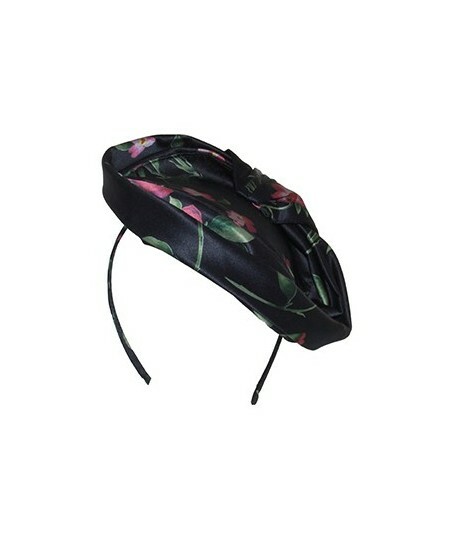 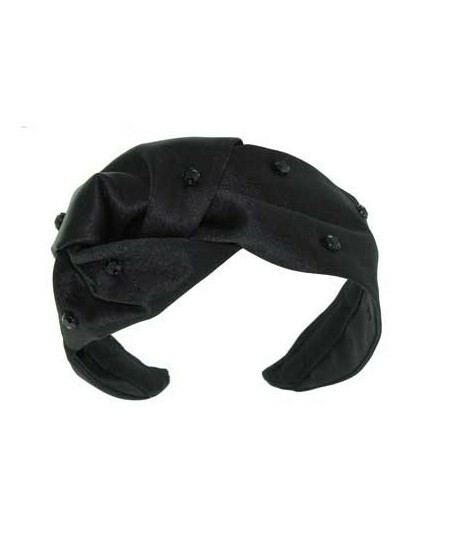 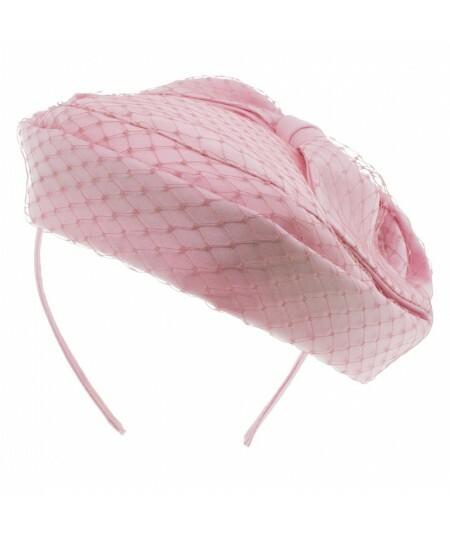 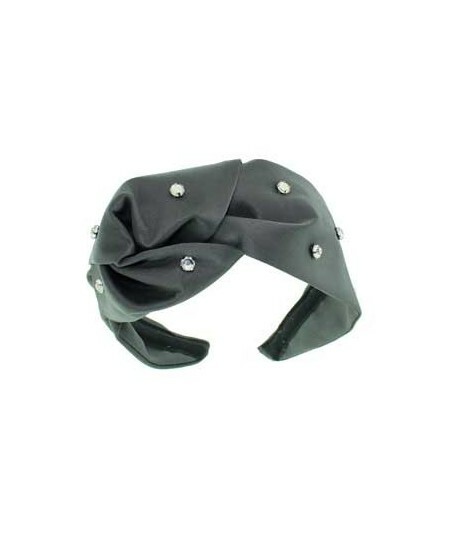 A tilted pillbox fascinator on narrow headband for a quick and easy fit! 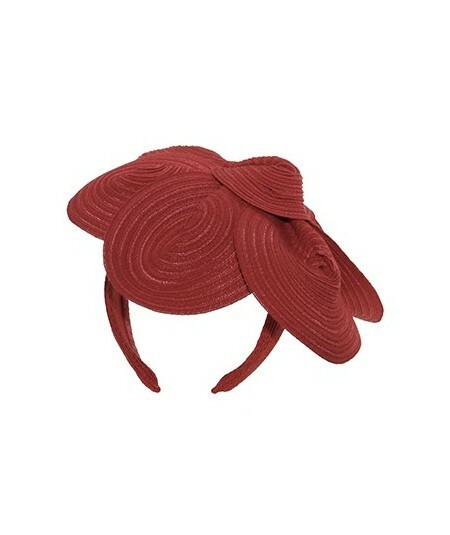 Pagalina Straw Headpiece with Side Bow Detail. 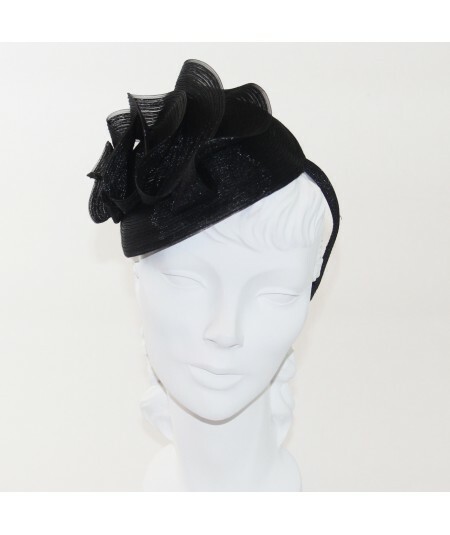 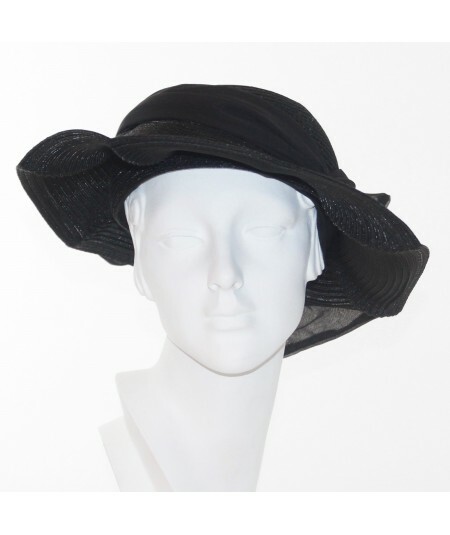 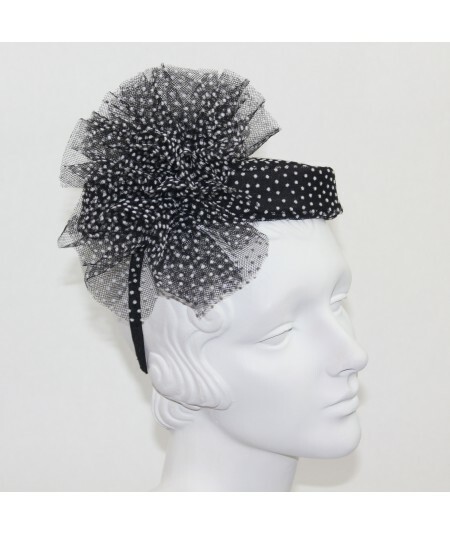 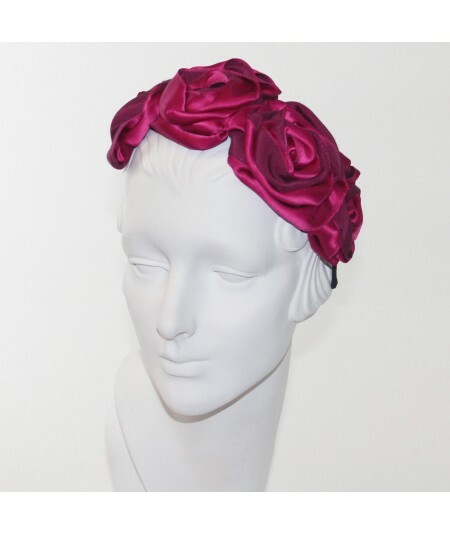 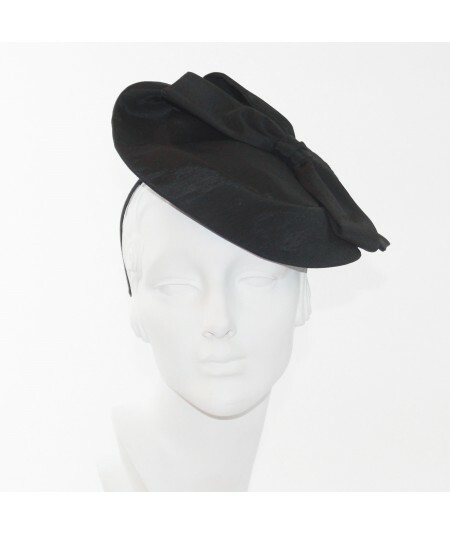 A comfortable and gorgeous fascinator for your wedding day or any special occasion.